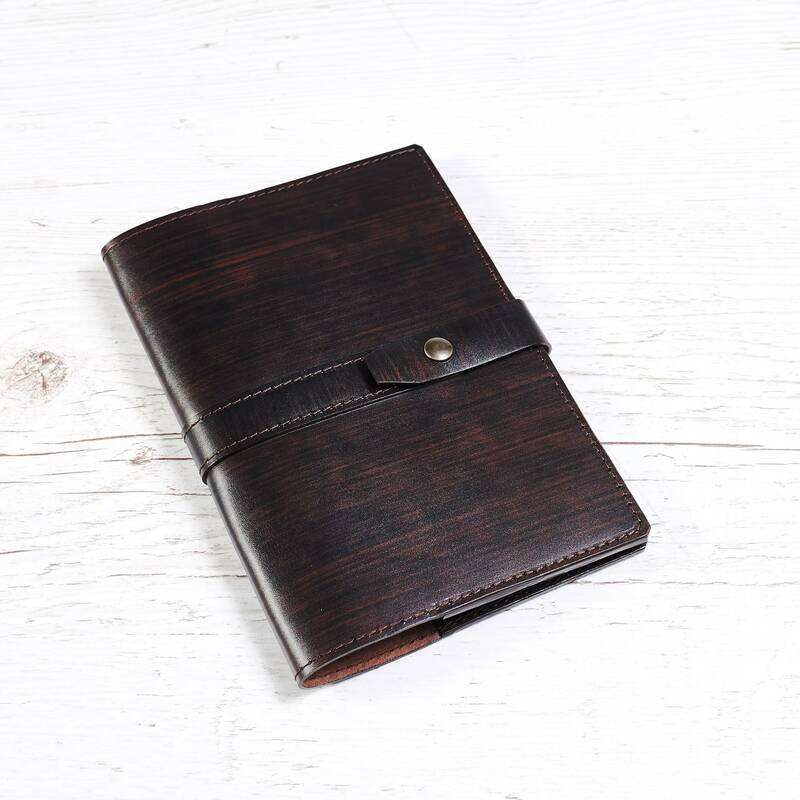 A5 leather journal cover. 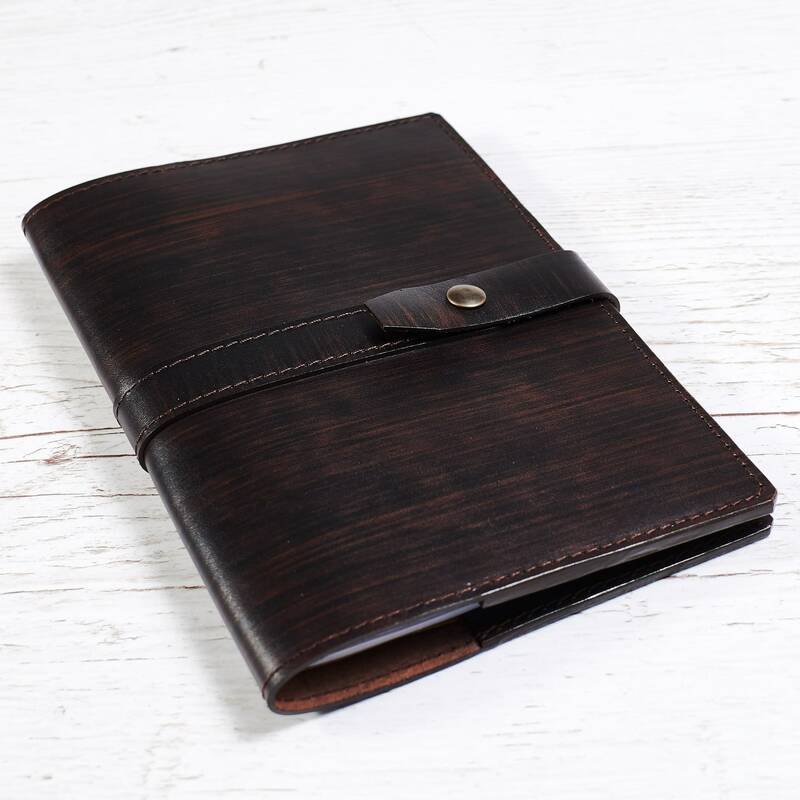 Notebook cover. 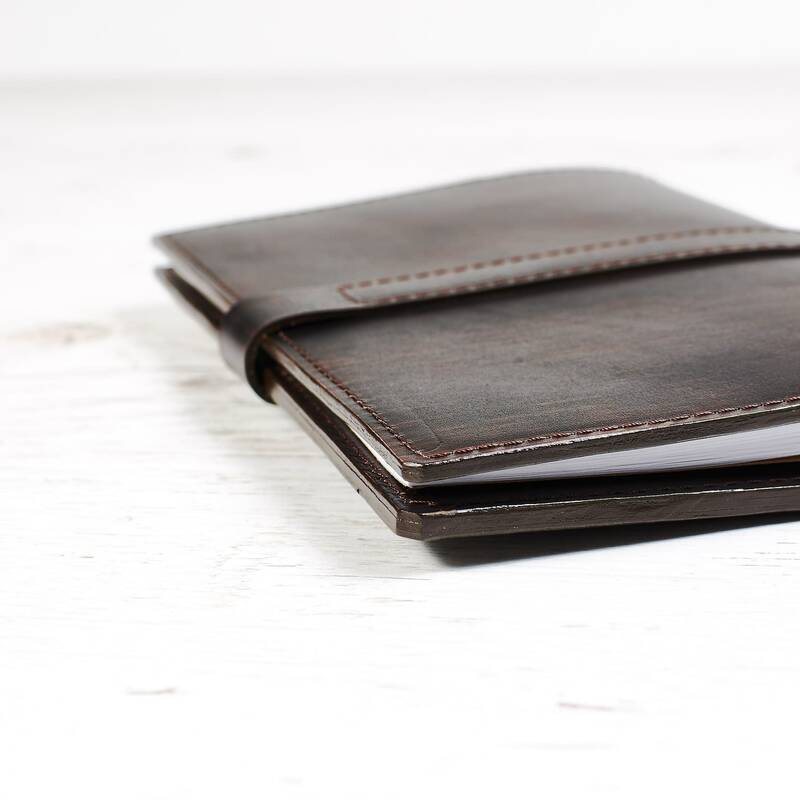 Leather cover. 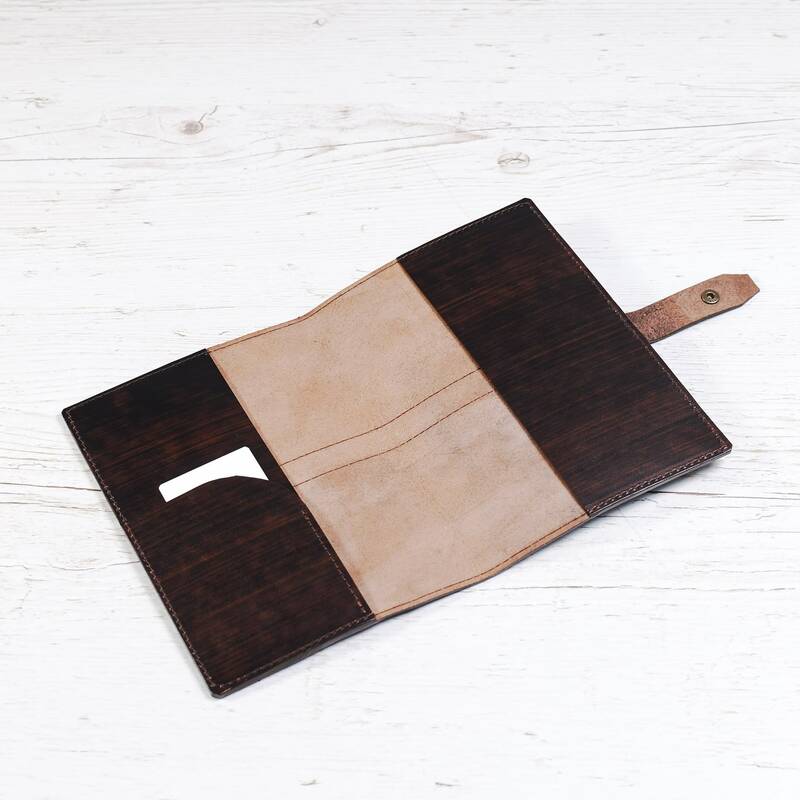 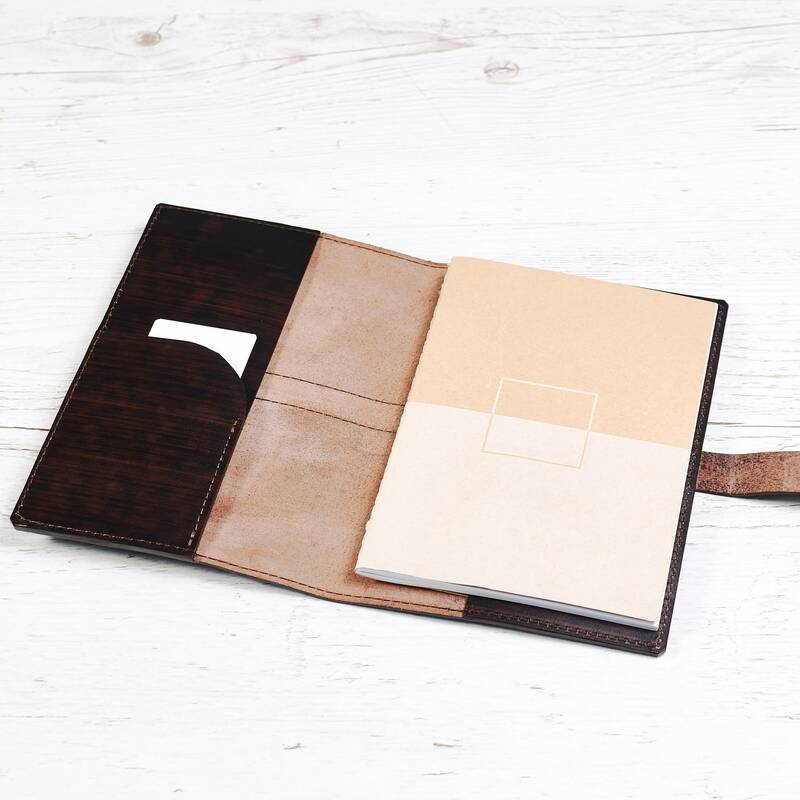 Brown notebook holder. 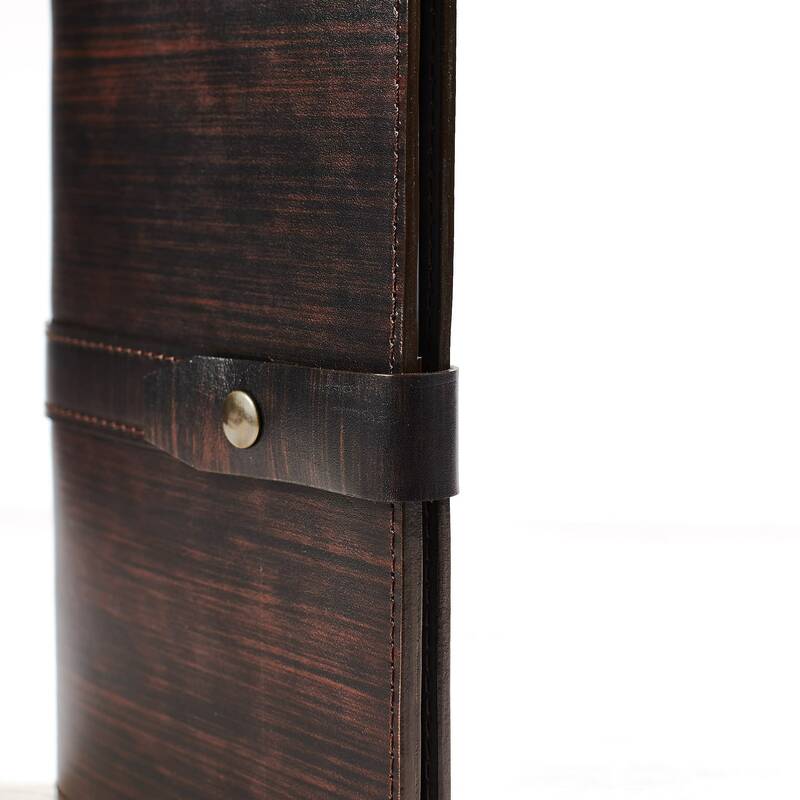 Moleskine notebook cover. 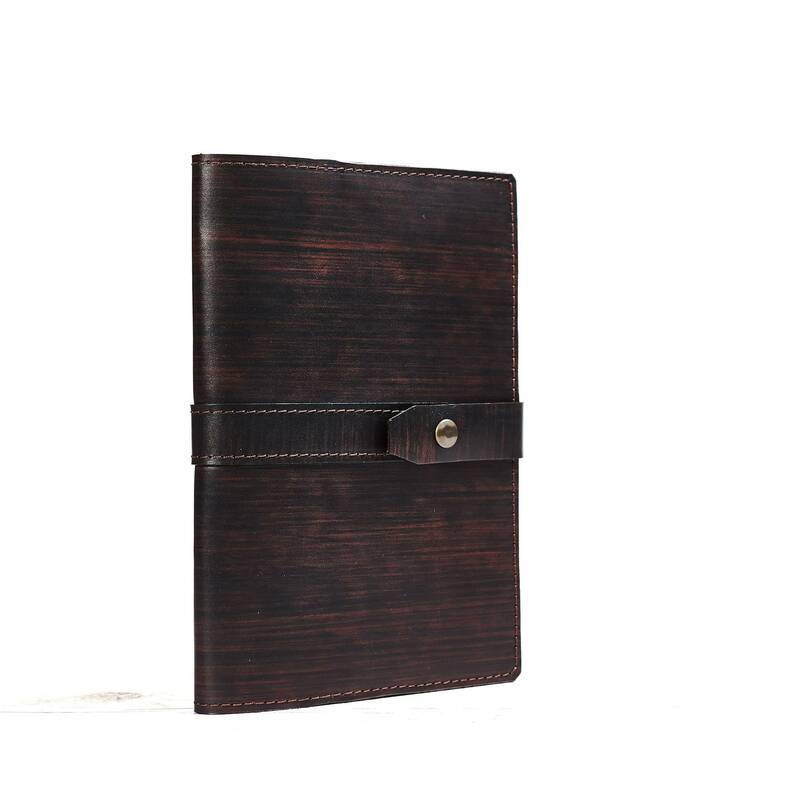 Leather portfolio. 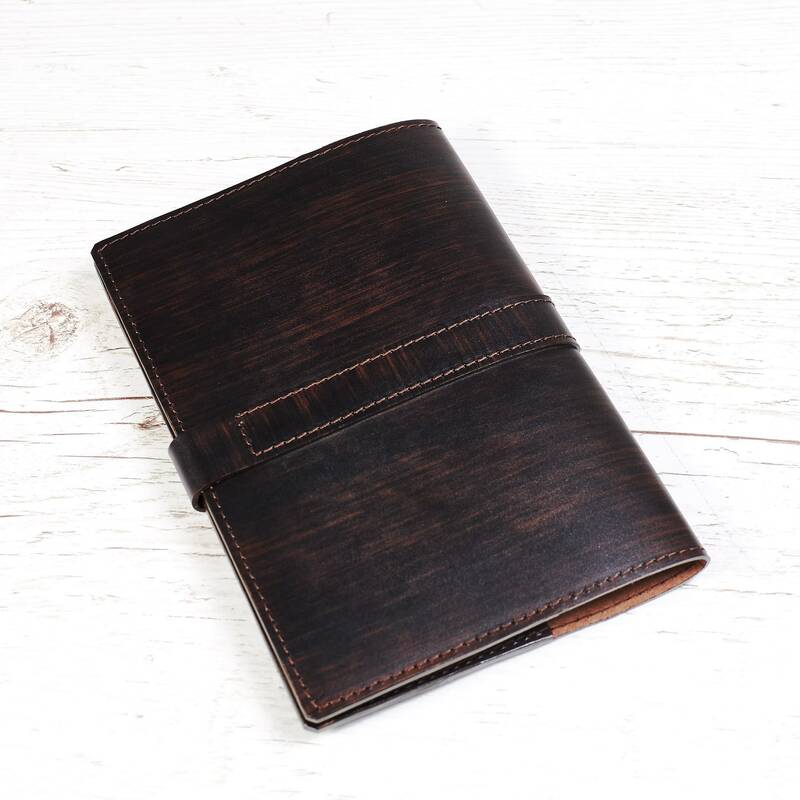 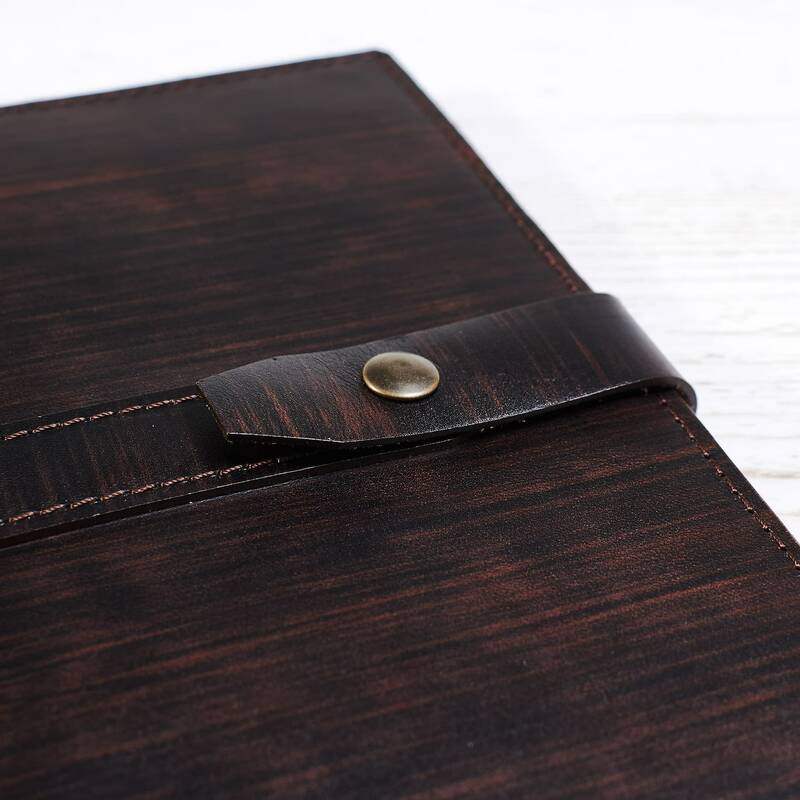 A5 size leather journal cover made of thick Italian leather with stripe pattern.